Millions of Americans have trouble sleeping and chronic insomnia is much more common than people realize. In many cases, simple lifestyle changes can work wonders in helping you get a good night’s sleep. When you learn how you are sabotaging your sleep patterns, you can make the necessary changes and begin to fall asleep much easier, and stay asleep for longer periods of time. How Do You Know If You Have Insomnia? 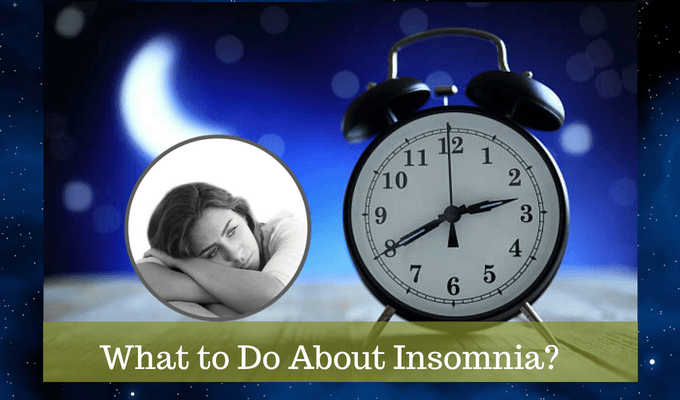 Chronic insomnia doesn’t have to be a problem. Take the initiative to find the underlying cause. Once you know what is keeping you awake, you can begin to take the steps you need to change your situation. Creating healthy habits means you have to take a close look at some of the things you do during an ordinary day. Stretch several times throughout the day. Include a few meditation exercises in your daily routine. Try yoga and combine both to create a peaceful, relaxing time that will allow you to de-stress and clear your mind before you try to sleep. 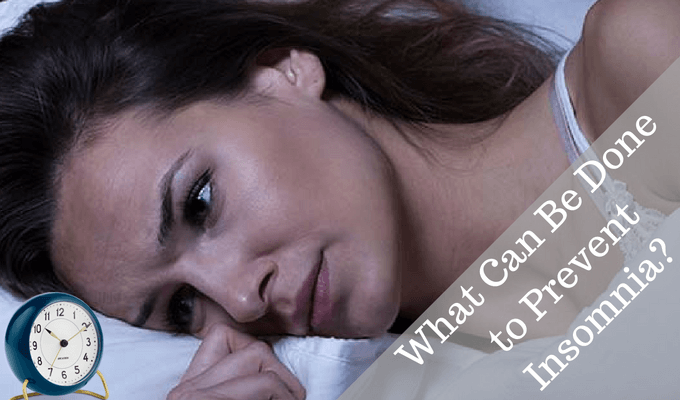 What Can Be Done to Prevent Insomnia? Changes take time, but once you start implementing the following, you will gradually realize you are sleeping much better. Create a healthy routine around your bedtime. Remove televisions and computers from your bedroom. Make sure cell phone is placed as far as possible away from your bed. If you use your phone as your alarm clock, buy a conventional alarm to keep near your bed. Try to go to bed at the same time each night. Establish a routine and stick to it. If it becomes hard for you to complete regular activities during the day, visit your doctor to find out the cause of the problem, and how insomnia can be cured or prevented.